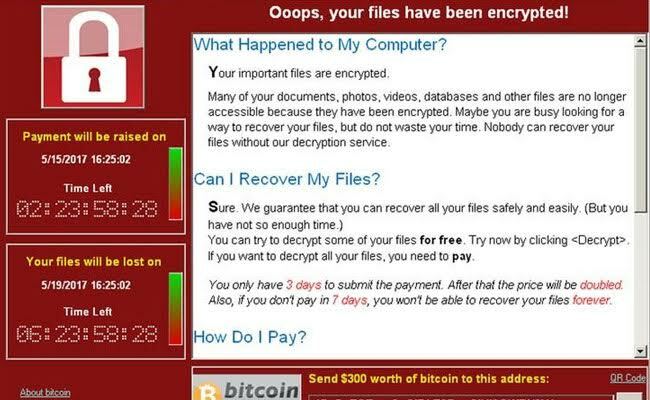 A group of security researchers from across the globe have found a last-ditch solution to decrypt the files encrypted by the WannaCry ransomware. Frankfurt: French researchers said today they have found a last-chance way for technicians to save Windows files encrypted by WannaCry, racing against a deadline as the ransomware threatens to start locking up victims' computers first infected a week ago. A loose-knit team of security researchers scattered across the globe said they collaborated to develop a workaround to unlock the encryption key for files hit in the global attack, which several independent security researchers have confirmed. The group involved Adrien Guinet, Benajmin Delphy and Matthieu Suiche. Guinet works as a security expert, Suiche is an internationally known hacker, and Delphy took part at night, in his spare time, outside his day job at the Banque de France. The researchers warned that their solution would only work in certain conditions, namely if computers had not been rebooted since becoming infected and if victims applied the fix before WannaCry carried out its threat to lock their files permanently.